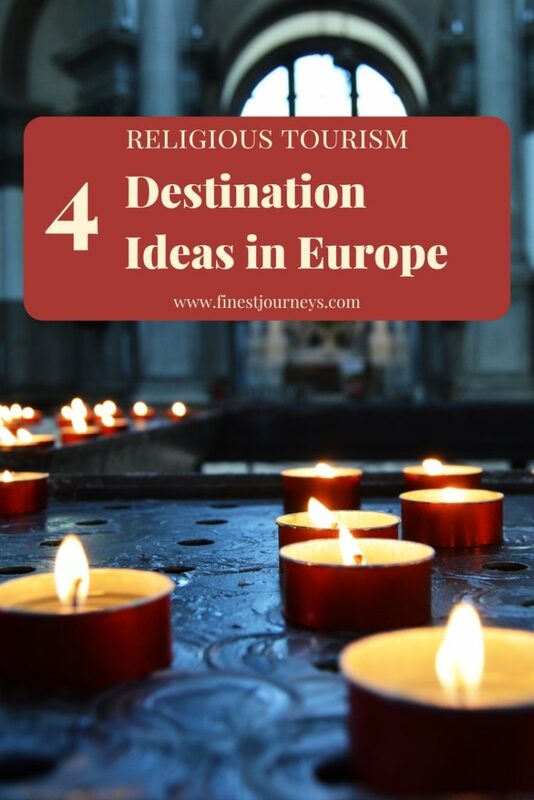 Discover the most important pilgrimage sites in Southern Europe – from Fatima in Portugal to Santiago de Compostela in Spain. And explore other religious landmarks on your way. 2017 marks the 100th Anniversary of the Miracle of Fatima, one of the most important catholic shrines in the world, dedicated to the Virgin Mary. Millions of pilgrims from all over the world visit the Sanctuary, the site where Our lady of Fatima appeared to three children back in 1917. Every year on the 13th of May and October (the anniversary of the first and last apparitions, respectively), takes place an impressive candlelight procession followed by a mass in the Basilica of the Holy Trinity. 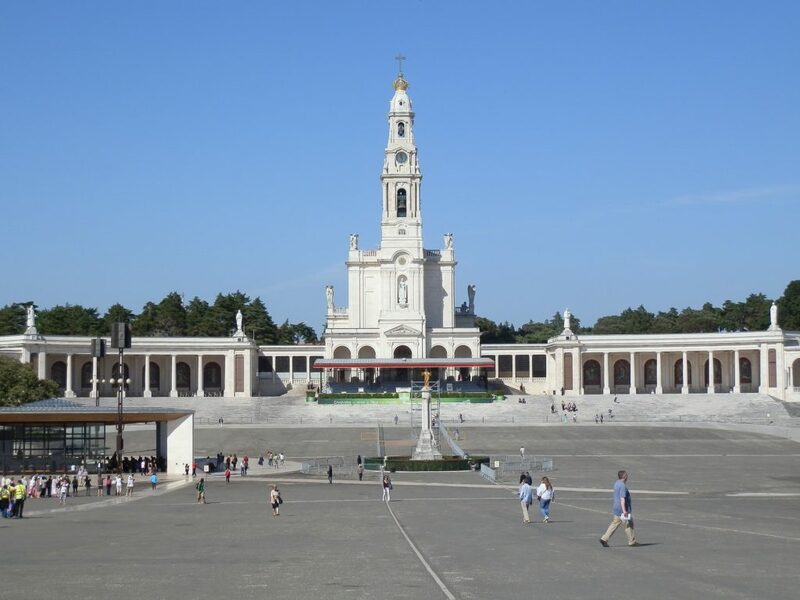 Pope Francis is to visit the Fatima shrine in Portugal on the centenary of the date. 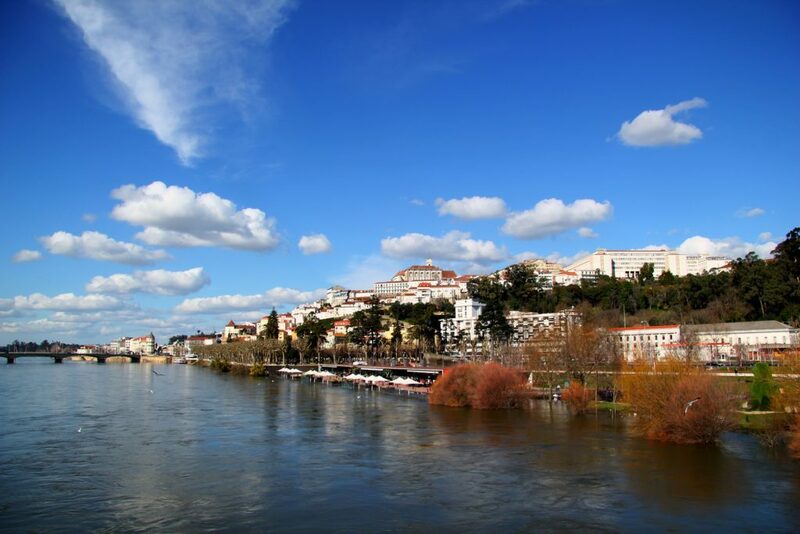 First capital of Portugal, home to one of the oldest Universities in the world, founded back in 1290. In this cultural city, you will find a rich heritage hand in hand with the lively buzz of modern day students. Best view point of Coimbra is the New Monastery of Santa Clara, also known as Saint Queen Elizabeth’s Convent, in honor of Coimbra’s patroness. Saint Elizabeth was a Portuguese Queen who liked to help the poor, much against the wishes of her husband the King. Legend has it that one morning the Queen left her Castle carrying bread in her apron for the poor. Caught and questioned by the King, the bread turned miraculously into roses. Her tomb can be visited today in the New Monastery of Santa Clara. Braga hosts the oldest Roman Catholic archdiocese in Portugal. 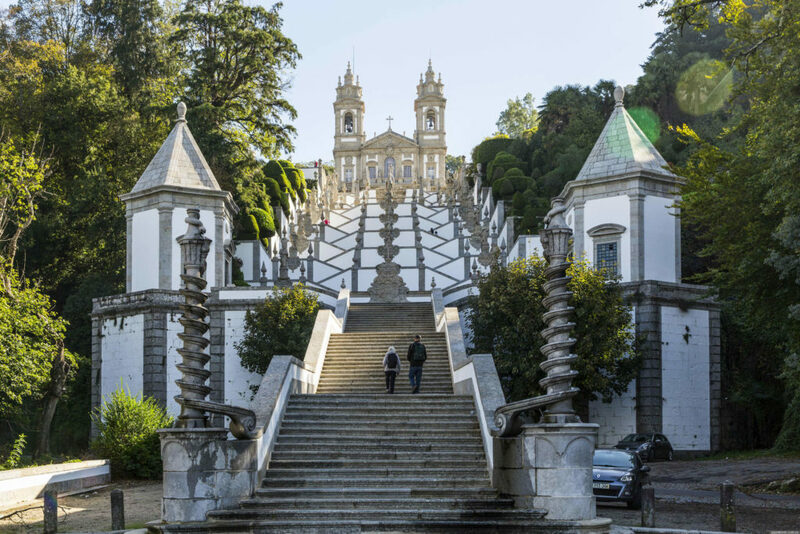 The most notable example of pilgrimage in Braga is the Sanctuary of Bom Jesus do Monte (which means Good Jesus of the Mount in Portuguese). It features a Baroque zigzag stairway climbing 381 feet. With the effort of climbing the many flights of stairs, pilgrims purify themselves, leaving their sins behind. As you reach the top of the staircase, you will be rewarded by a beautiful Baroque church as well as a magnificent view of the city and a unique sense of peace. The Way of St. James (Camino de Santiago in Spanish) is one of the most important Christian pilgrimages originated in the 9th century. Legend has that the remains of the Apostle James were brought to this city from Jerusalem for burial and the burial of the site was then lost. One night a bright star (Stella) guided a shepherd to the burial site of the saint. Today, Christian pilgrims follow the medieval network of ’ways of Saint James’ across Europe to the square in front of the Cathedral, either by foot, bicycle or – like in medieval times – on horseback or by donkey. It is considered to be a spiritual adventure and a way to escape from the modern day-to-day life. The Cathedral has received millions of pilgrims over the years. 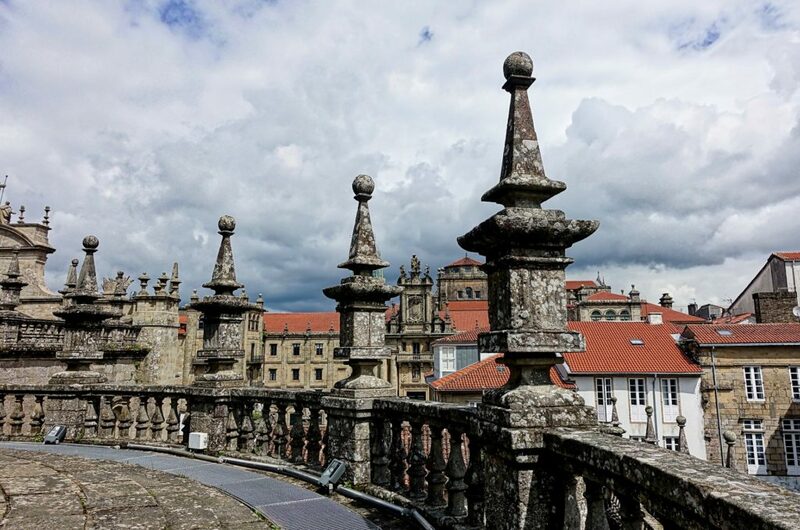 The Old Town of Santiago de Compostela was designated World Heritage Site in 1985. Visit during Spring when prices are more affordable and crowds smaller. For guaranteed sunny weather travel in June and July, when the average daily mean is around 70°F (21°C).